What Is A Stress Response? All living creatures have an awareness of a threat to their existence. Humans have a built in warning system that alerts them to all levels of threats. Our 5 senses alert us to danger even when we are totally unaware of it. Bad smells, unusual sounds, foul tastes are just some of these warning systems. The subconscious is even more sensitive and will often trigger a protection response of which we are unaware of consciously, such as an increase in blood pressure, heart rate or respiration. The nervous system is divided into two main divisions – one keeps everything running smoothly and in balance – the other is for defense and protection and doesn’t care about balance, its only purpose being to offer extreme responses to preserve life. 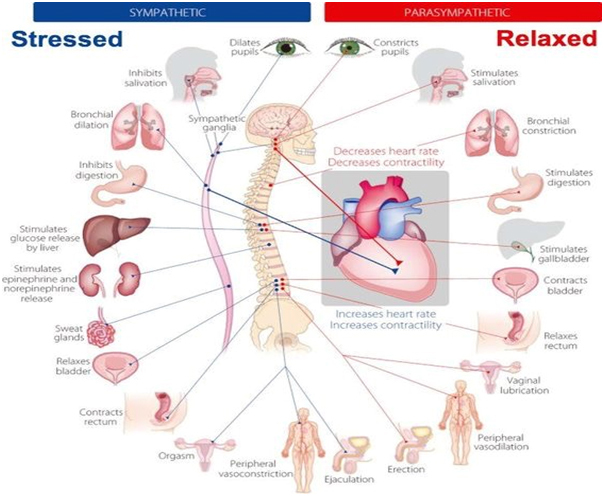 The first is called the Para-Sympathetic; the second the Sympathetic; and both are branches of the Autonomic Nervous system. Stress is a threat and even low levels of stress over time can have drastic results in the health of an individual. What many don’t understand is that “STRESS” is a response to a “STRESSOR” and throughout a lifetime we will always be confronting stressors. The challenge lies in several areas: the intensity of the stressor, the duration of the stressor, the level of previous damage done to the stress response system and the ability of the system to return to a normal balanced state. Current medical research understands that 90% of all illnesses are the result of a lack of the body’s ability to reestablish normal balance. Therefore, it only makes sense that we learn what must be done to bring the body back into correct neurological stress responses. 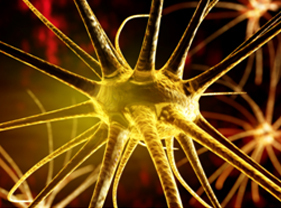 It is critical for good health to have a nervous system, which can adapt to stressors and recovery correctly. It only makes sense that we have a method, which has the ability to measure these actions/reactions. It is much easier to keep the system in balance than to attempt to correct it once it has already been damaged.